[According to a recent study conducted by the University of Queensland, 1 in 10 children aged 6 to 11 years suffer from anxiety and are feeling burdened by external pressures to achieve more. We’ve enlisted the help of Brent Hughes, Ex-Teacher and Education Expert for Matific, toprovide us with some key strategies which could help your child to overcome their school related anxiety in the run up to ‘back to school’. 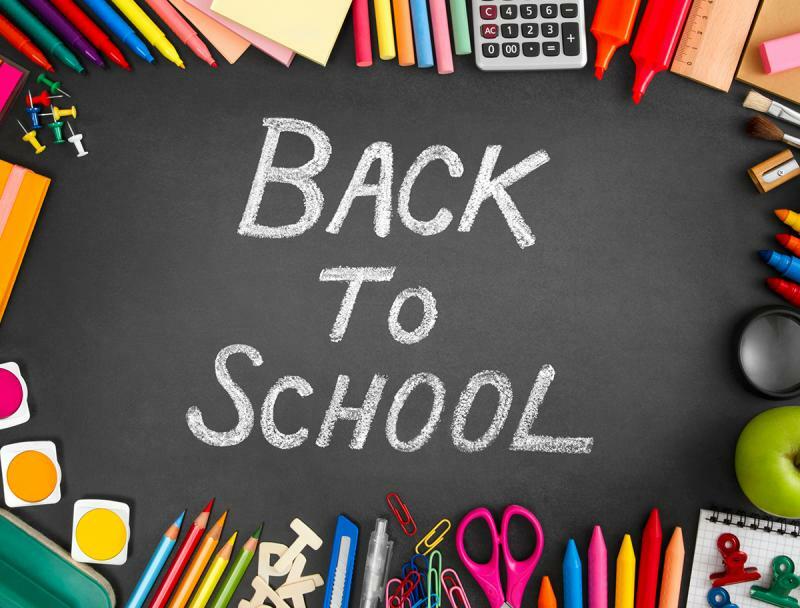 Before school starts, it’s a good idea to start preparing children for the upcoming transition by helping them get back into their regular school routines. This could mean things like; earlier bed times, planning mornings in advance and getting back into the waking rhythm for school. It could also be a good idea to start having more chats about the upcoming academic year ahead and what your child/children are looking forward to. All this will help to get them back into the right mind-set, so it’s less of a shock when the alarm goes off for the first day of term. We all know how much children love their screen time, but many parents are rightly vigilant about how much, and the kind of screen time, their child is exposed to. However, technology-based learning programs can be harnessed in a positive way. For example, Matific Galaxyis anaward-winning online program, for kids from Kindergarten to Year 6, which uses genuine gamification. Gamification in learning operates on the assumption that the high level of engagement gamers experience can be brought into educational contexts with the goal of facilitating learning. The stimulating tasks have been proven to change the mindsets of children, from seeing maths as something to be endured to a subject that is really enjoyable. More than 90% of students said that they would want to keep learning and practising maths with Matific*. The program can also be fully downloaded onto whatever device you’re using (it’s available on the app store, Google play store, and as a desktop app), so you don’t even need WIFI to use all the features. Role play can really help in dealing with anxiety inducing situations and assist children in feeling confident about coping with them when they arise. For example, have your child act out the part a student who isn’t understanding class work or a strict teacher and help them model appropriate responses and copying techniques. This will help them relate these into real-life situations. Plan how you can help reduce the amount of unexpected and uncontrollable situations your child will face. Think of everything you can do in advance of their first day to help your child feel in control of their experience. Take them shopping for school supplies, walk them or drive them on the route to their new school, so they get used to what the trip will look like, and think about arranging play dates with one or more familiar peers before school starts. [iii]Research shows that the presence of a familiar peer during school transitions can improve children’s academic and emotional adjustment. Every little bit of preparation helps relieve their anxiety of going back to school. ← 2019… NEW YEAR, NEW YOU?